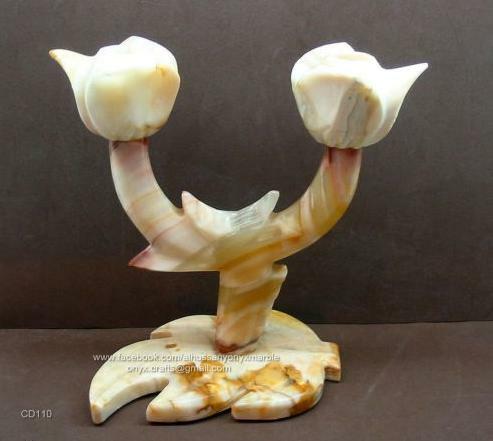 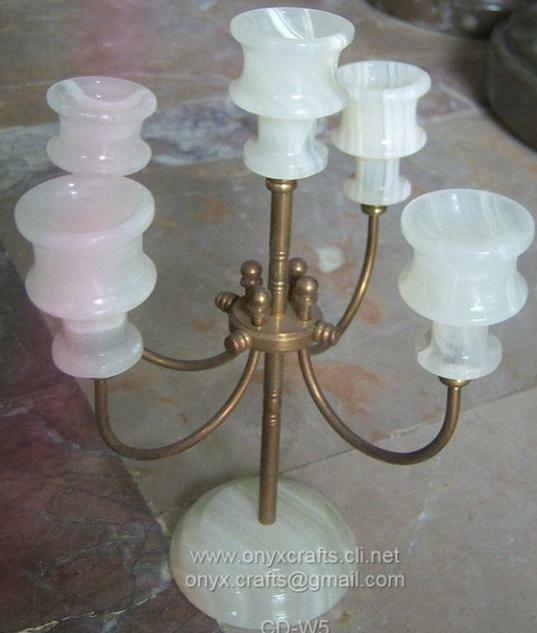 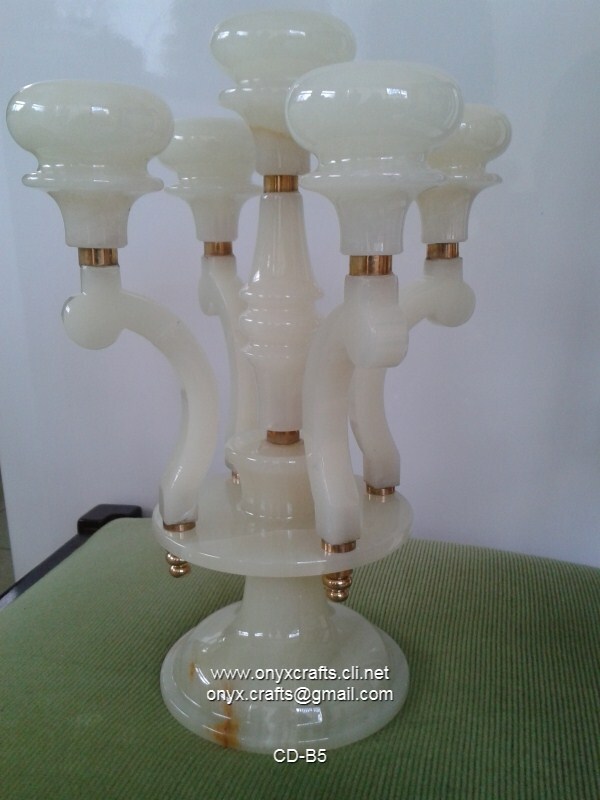 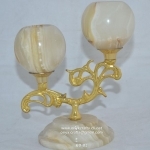 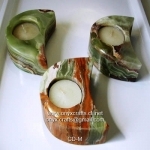 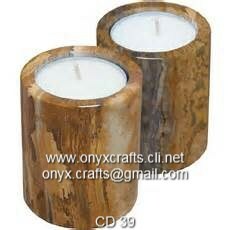 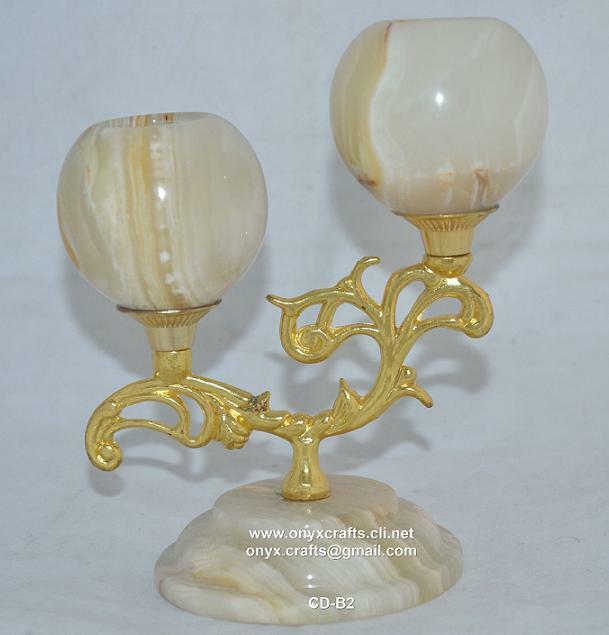 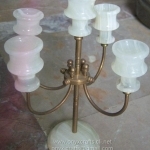 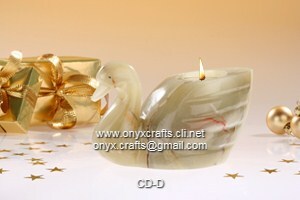 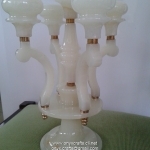 These unique decorative candle holders stand, are crafted from marble, onyx and stone. Each natural stone candle holders stand has been beautifully sculpted by hand from a single piece of stone. 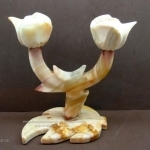 An impressive, unique gift or decorative home accessory.